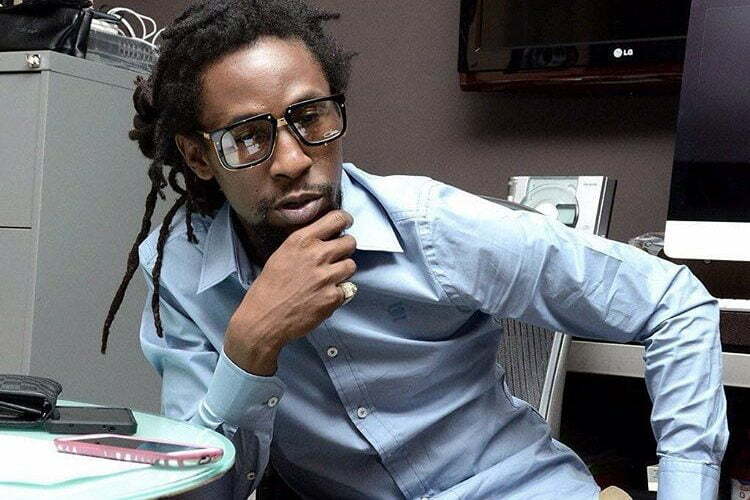 Jah Cure found himself behind bars in Bahamas on Tuesday for a fight with another man over the weekend at Atlantis Paradise Island Hotel. 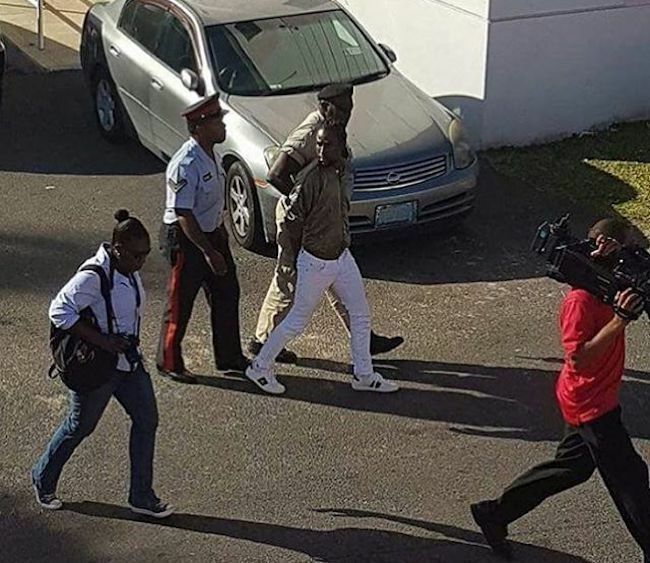 Sources told Urban Islandz that Cure and his manager were taken into custody by Bahamian police officers on Tuesday afternoon. He was slapped with charges of assault when he appeared in the Magistrate Court. The charges against the singer was eventually dropped by the prosecutor after he pleaded not guilty. His manager didn’t fare so well and was fined $150 Bahamian dollars or face up to a month in jail. He paid fine. This new development is interesting since Jah Cure came out today in a video posted on social media telling his fans that he was the peacemaker in the fight that left him unconscious on the ground outside the hotel lobby. 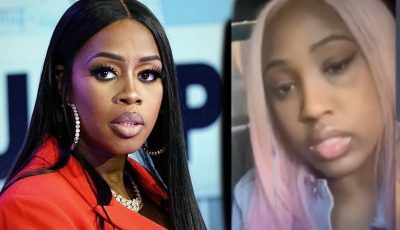 “I didn’t get beat up, I wasn’t in a fight, I was just trying to part a fight between two men and one of them was drunk and acting stupid,” Cure said. There are also some reports that Jah Cure was having an affair with a female who is married to the man he was fighting with. The reggae singer denied those allegations calling them false.